Beno Juarez grew up in the Peruvian Amazon jungle. His family moved to Lima when he was 9. It was the juxtaposition of the freedom of the jungle and the challenges of the city that led Beno to begin exploring inclusive innovation. Beno and his team across South America are in the process of launching the world’s first Floating Fab Lab. 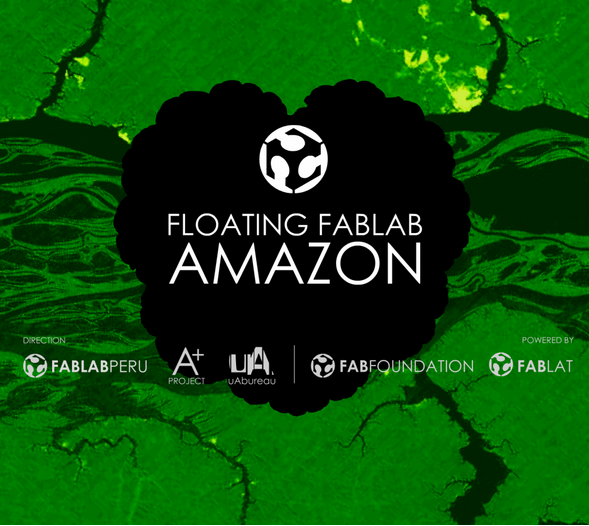 The Floating Fab Lab will provide an answer to climate change, production and consumption cycles, and social inclusion, through integrating the latest digital manufacturing technologies with the rich cultural and natural diversity of the Amazon.